The crème de-la crème of our production, Privé brings you the absolute best, most potent ingredients and formulations, exquisitely presented with uncompromising attention to detail. 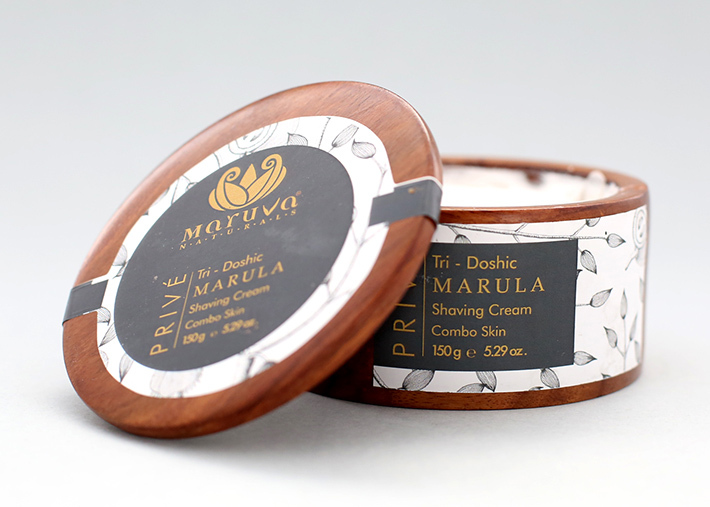 By applying the principles of beauty as dictated by Ayurveda to the African floral species, we have identified and short-listed a select number of species that are extremely potent, beneficial and with their correct Ayurvedic classification in place, are ready to be brought into mainstream use. 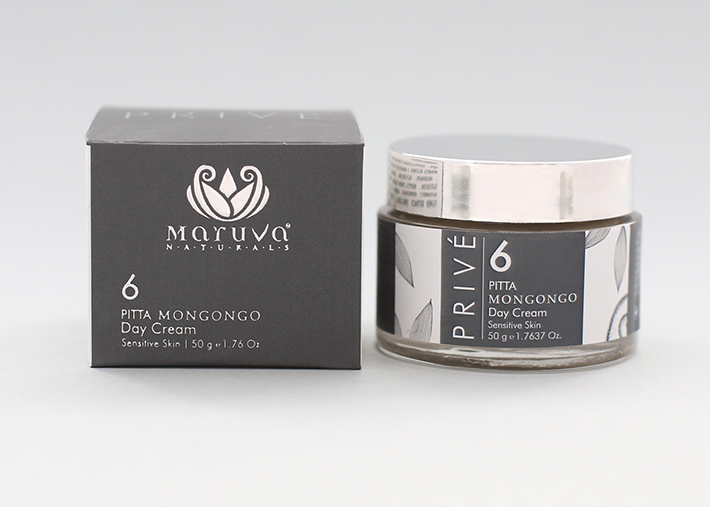 This unique cachet is proprietary to Maruva Privé; the superior quality of ingredients we use, the painstaking attention to detail in the small batches we craft by hand and our exquisite packaging materials are all additional factors contributing to the exclusivity of our Privé brand. If you wish to buy this, please WhatsApp us on +918800760180 or use the contact page form! An integral part of our Face Care range, this Day Cream formulation combines deeply moisturizing and powerful anti-ageing ingredients in a product specifically designed for the Pitta skin. 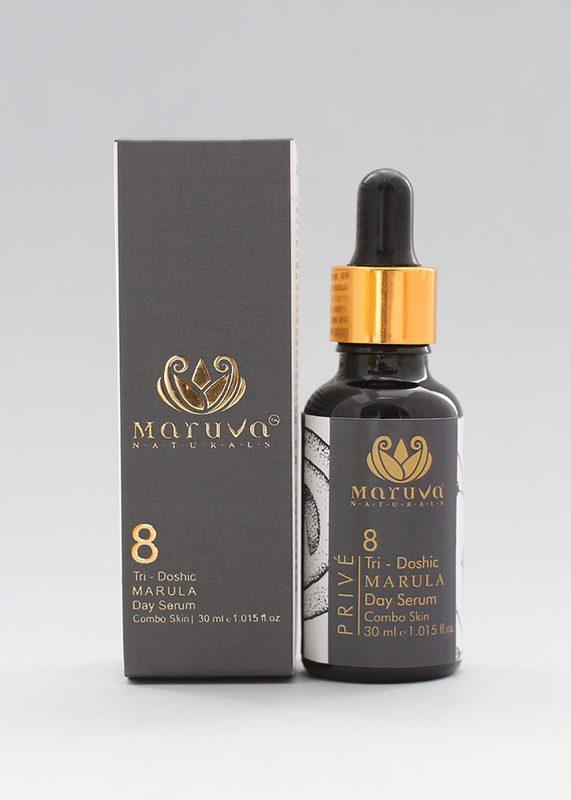 With such a powerful formulation literally at your fingertips, dry, sensitive and inflamed skin is a thing of the past! Healthy, strong and shiny hair is one of the key pointers of a beautiful and healthy person. 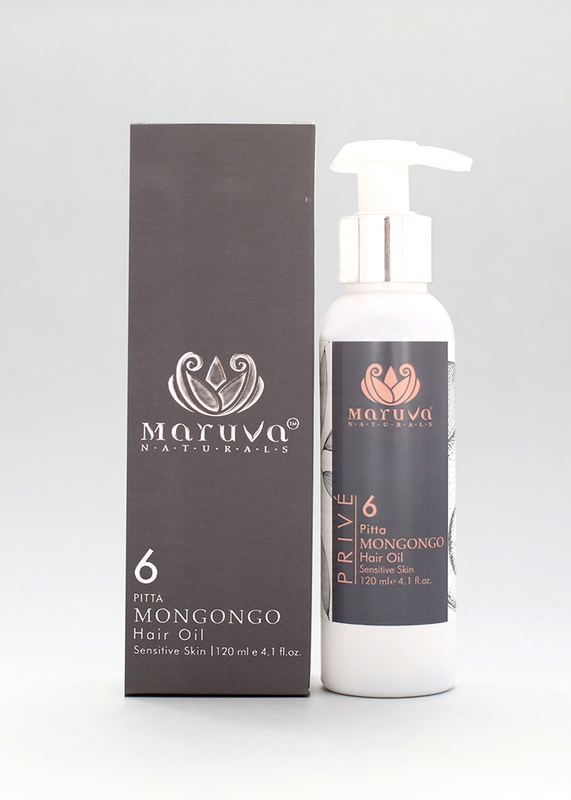 This product is a cocktail of oils and ingredients long known to bestow potent hair-care properties and has been specifically formulated for the pitta skin. Although this product can be used independently at any time, it is ideally suited for use in the second half of the day as part of our total Face Care regime. 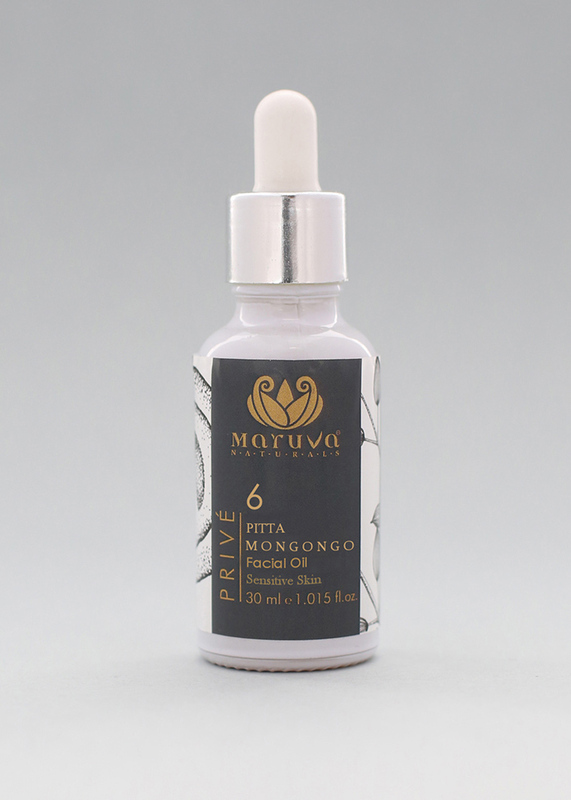 This oil has been crafted to protect, recover and maintain healthy glowing facial skin. 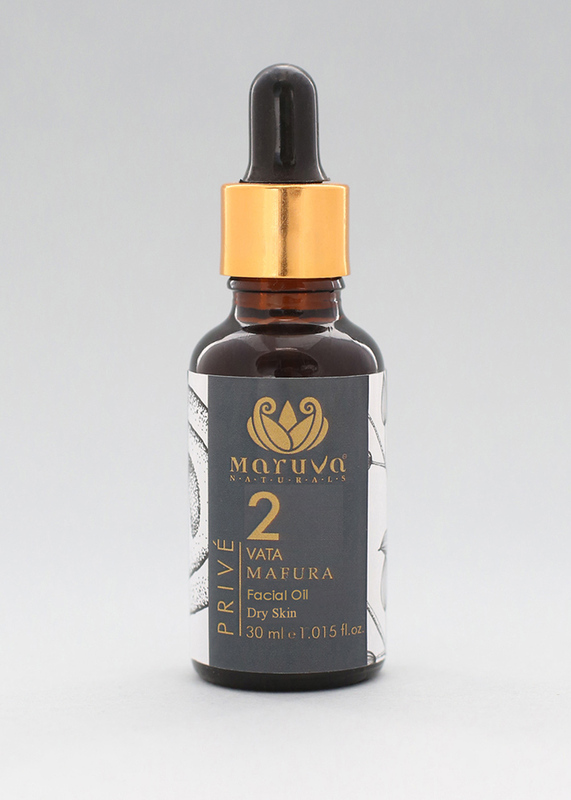 Catering specifically to the vata face, this oil is able to moisturize heal and protect sensitive or irritated skin. Enjoy these amazing benefits in a single product and smile knowing your face has never looked better! 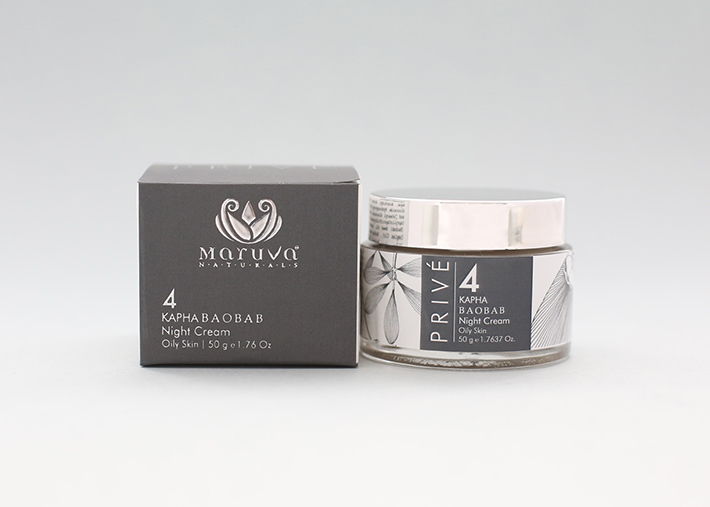 The final step in our recommended Face Care regime, this Night Cream provides a whole host of benefits specifically designed to protect and nourish the vata face during the night. Needless to say the cocktail of potent ingredients we’ve used to formulate our product with will help release your inner beauty like never before! An integral part of our Face Care range, this Day Cream formulation combines deeply moisturizing and powerful anti-ageing ingredients in a product specifically designed for the vata skin. With such a powerful formulation literally at your fingertips, dry and flaky skin is a thing of the past! 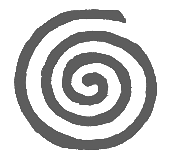 Healthy, strong and shiny hair is one of the key pointers of a beautiful and healthy person. 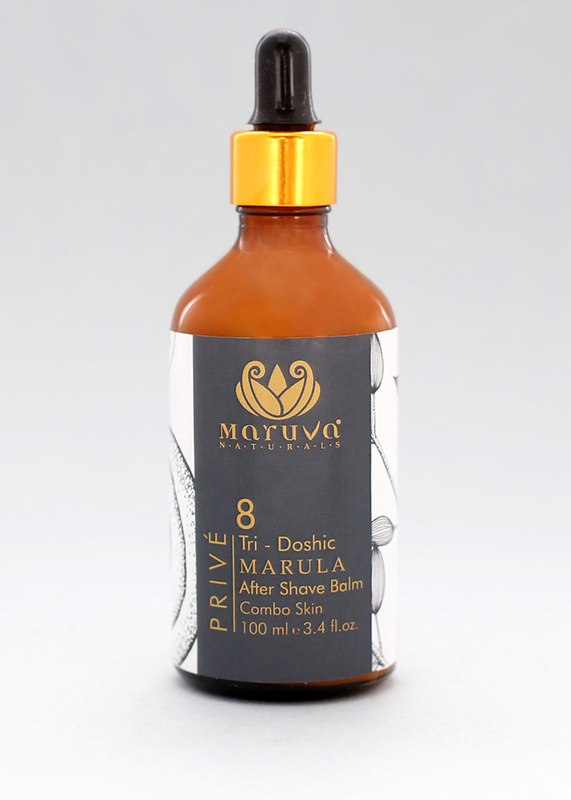 This product is a cocktail of oils and ingredients long known to bestow potent hair-care properties and has been specifically formulated for the vata skin. Although this product can be used independently at any time, it is ideally suited for use in the second half of the day as part of our total Face Care regime. 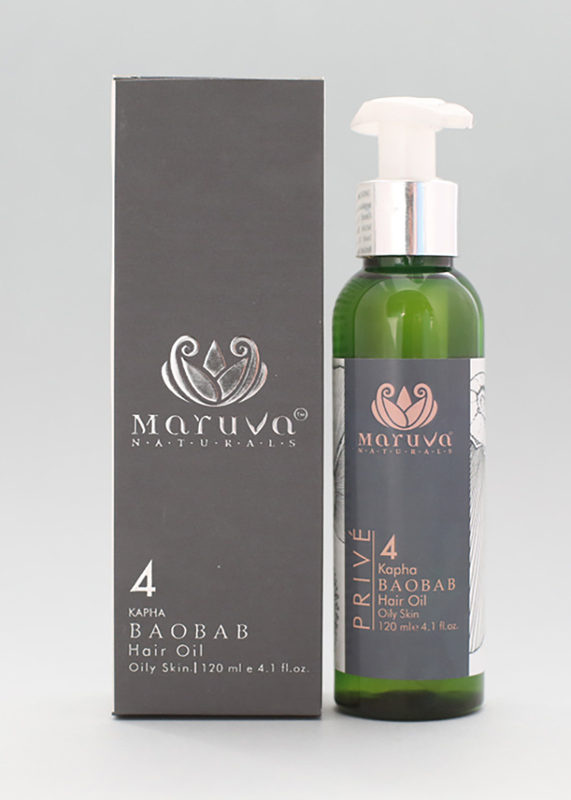 This oil has been crafted to protect, recover and maintain healthy glowing facial skin. 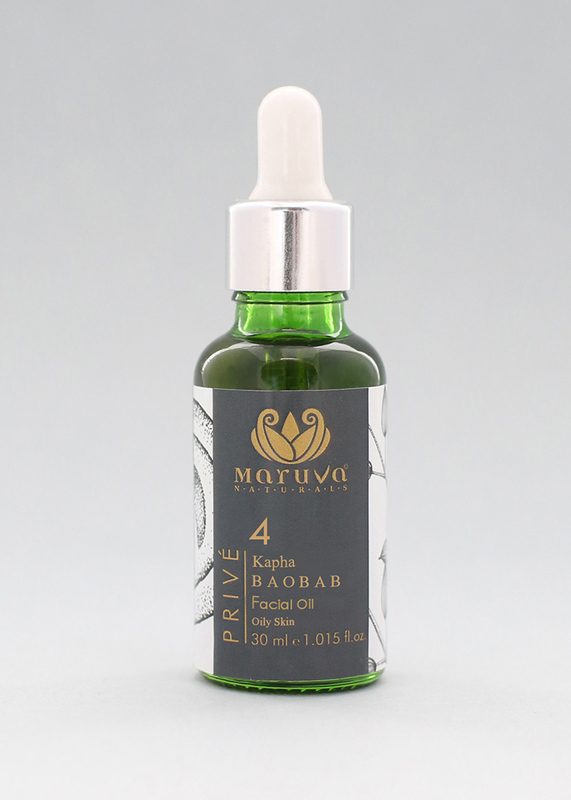 Catering specifically to the kapha face, this oil delivers fantastic healing and anti-ageing and gentle moisturizing properties. Enjoy these amazing benefits in a single product and smile knowing your face has never looked better! 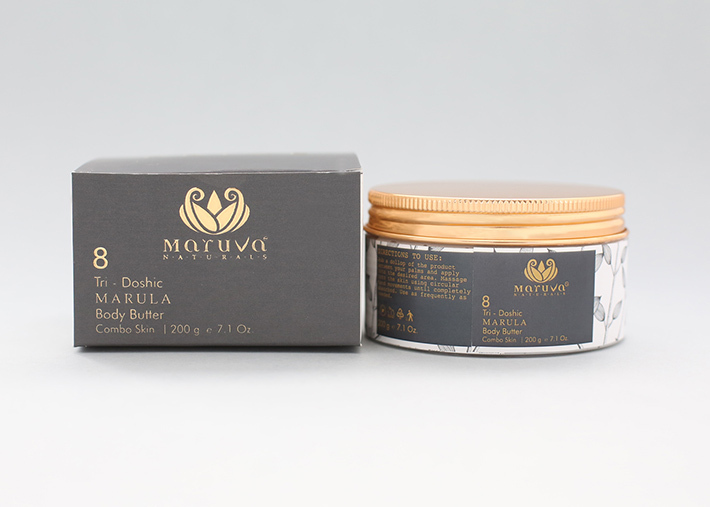 The final step in our recommended Face Care regime, this Night Cream provides appropriate moisturization as well as a host of other benefits specifically designed to protect and nourish the kapha face during the night. Needless to say the cocktail of potent ingredients we’ve used to formulate our product with will help release your inner beauty like never before! 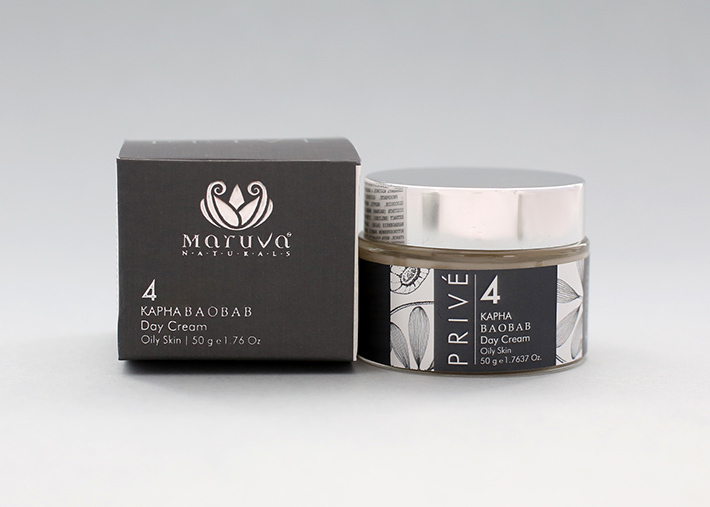 An integral part of our Face Care range, this Day Cream formulation combines light moisturizing, warming, toning and anti-ageing ingredients in a product specifically designed for the Kapha skin. With such a powerful formulation literally at your fingertips, oily and unctuous skin can finally be balanced out without robbing your skin of the vital nutrition it needs to remain healthy and glowing! Healthy, strong and shiny hair is one of the key pointers of a beautiful and healthy person. 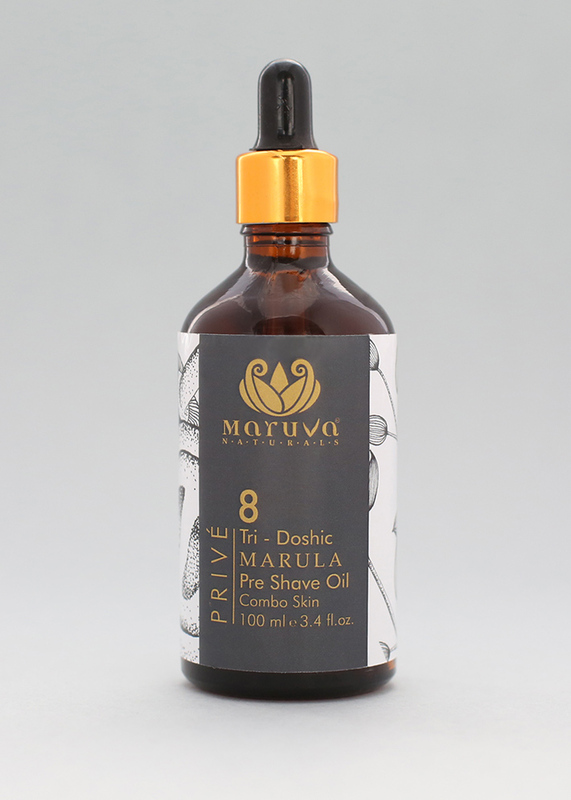 This product is a cocktail of oils and ingredients long known to bestow potent hair-care properties and has been specifically formulated for the kapha skin.